We've found this house to be very homey and easy to live in. It's cute and functional. It's a ten minute drive to the CBD or a 20 minute bike ride along the river to uni. It's within a ten minute walk to grocery stores, the Entertainment Centre, tram and bus stop, and the grooviest pub in Adelaide; the Gov. The garden out the back has a huge orange tree and a nice verandah spot for relaxing. Water, electricity, internet, gardening is all included in the rent. New stove and heating. The house is fully furnished down to the baking utensils, house plants and bed linen. There is currently one room available, which is available now. It's ideal for students or other people younger than 30. Your room is large, with queen size bed and spacious wardrobe and desk. There is one bathroom and a second separate toilet and shower. Also a kitchen plus kitchenette. We are looking for someone friendly, easygoing, respectful and reasonably clean and tidy to fit in with the chilled scene we have had this year. We welcome travellers and students and people from strange places, or just a regular Adelaidian is welcome too. BILLS INCLUDED! Unlimited Internet also included. Quiet, friendly household. Close to the free tram to the city. Bus stop is one block away and the train station is about a 10 minute walk. Near gyms, parklands and North Adelaide. Walk to cafes and pubs (The Excelsior, The Brompton, The Gov, The Entertainment Centre, The Bombay Bicycle Club, Hawker St Cafe.) The house is on a quiet, no-through street. Kitchen has a dishwasher, modern appliances and everything that opens and shuts for cooking-including a large oven. Large modern home, safe and secure. Ducted air-con (heating and cooling) and fans in all bedrooms. Built-in robes in bedrooms. Furnished room on first floor (the one with the blue quilt). It has built-in robes and is the best room in the house for the Winter months. Share with a nurse, bank clerk and a teacher - all female (males welcome to apply.) Prefer a non-smoking, full- time employed housemate. Unfortunately I can't accommodate pets, even if they're very cute. We have Netflix, off street parking, undercover courtyard and close to public transport. 10 minute walk to the tram stop at the entertainment centre which is free into the city, easy to get into the CBD and SA/Adelaide Universities. Less then 5 minute walk to the gym. House rules are really just clean up after yourself and be respectful. The room has its own bathroom and a step out balcony also. If you are short on bedroom furniture still enquire as we may be able to sort something out furniture wise. There is also built in cupboards in the room. 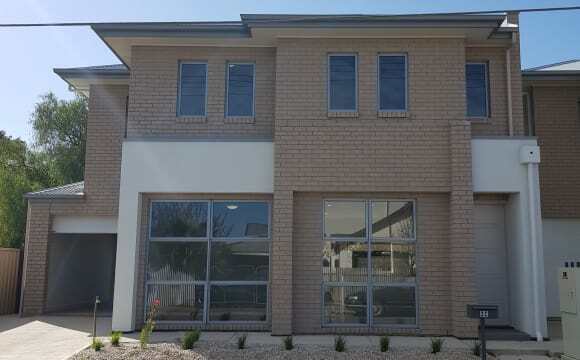 It is a brand new fully furnished townhouse located in Brompton which is only 5-10 minutes from Adelaide CBD. All bills are included and internet is in the process of connecting. Nearest bus stop is only 5 minutes walk and free tram to city is about 1km away. Suitable for both students studying and people working in the city. Brand new townhouse. Fully furnished with electricity, water, gas, internet (in the process of connecting) included. 5 minutes driving to Adelaide city center. Otherwise, bus stop is within 5 minutes walking distance and free tram line to city is about 1km away. 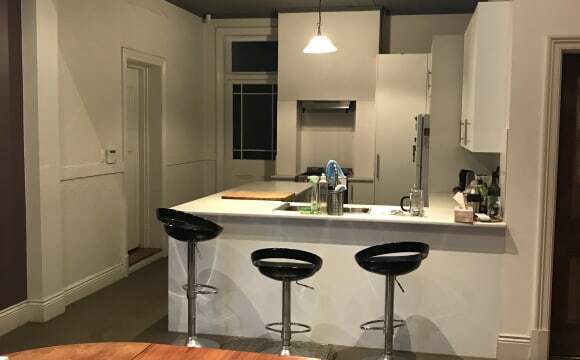 Suitable for student studying and people working near the city. SHARED ROOM ONLY Quaint Townhouse located at Brompton. Approx 5 minutes from the CBD. Public transport nearby, local Drakes nearby. Safe and secure with security doors and shutters on all windows. 3 friendly and easy going housemates. Open plan living that flows into a awesome courtyard. Intimate living with not much privacy but is a great place to relax and feels like home. Hi, My name is Martin and I am the owner and proprietor of an attractive character home in Ridleyton. I am currently looking for a fourth housemate to join the household. 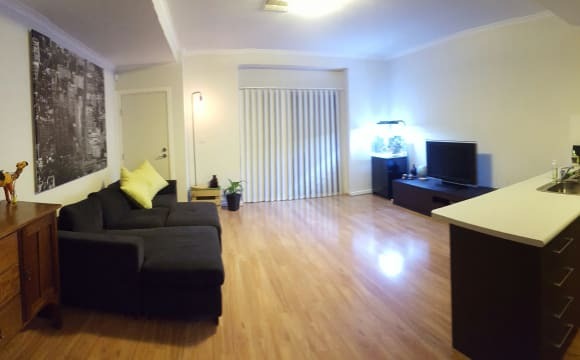 Included within the rent of $190p/w are all utilities (electricity, gas and water), unlimited cable internet and professional household cleaning/gardening of the common areas. 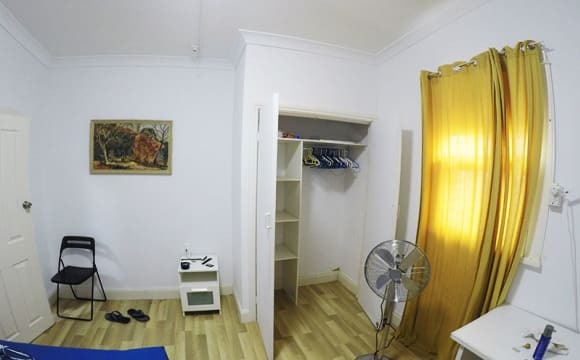 The room is furnished with a queen bed, desk, chair and clothes rack (as seen in the photos). The house itself is well maintained and I fix all issues that occur ASAP. All furnishings and appliances in the common areas are supplied by me and repaired/replaced as needed. There is a supermarket within a 5 minute walk and a bus stop less than 100m away. It is located about 5km from the city and is set on a quiet street. The available room is large (4.0m x 3.7m) and located at the front right side of the house. There is excellent ducted heating/cooling in every bedroom and a lockable bedroom door (with a key) for added security. I am looking for young professionals and students who are friendly, considerate and tidy. Please contact me if you feel that you are suitable and would like to see the property or have a chat. This is such a cute little old house, I have made it my own so please do the same! 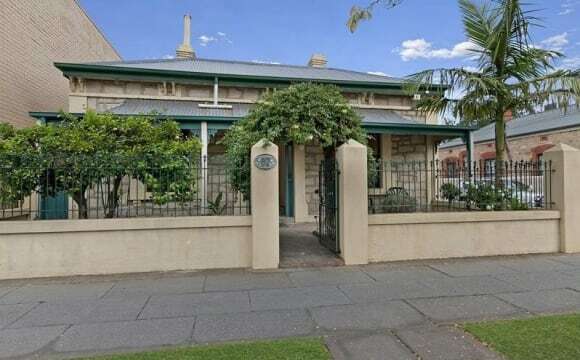 - Train station directly out the front which is a 5 minute ride to Adelaide Railway Station. - Plenty on and off street parking. - Netflix / Stan can be access on the television - Many comfy couches - Cheap rent - And best off all, always a good time!!! West Hindmarsh allows 15mins to the beach, a 20 min walk to the entertainment centre/tram to the city (4km). Has reasonable back yard with shed, Netflix and decent parking! A nice and cozy 3-bedroom townhouse sits in the hub of the Entertainment Centre. Very close to public transport (free tram) and only about 3 km to the city centre. Friendly to gym fanatic because Goodlife is just one garage away. Large house. Bedrooms are unfurnished, however the rest of the house is. Big bedroom w/built ins. Available from the 12th of August 2019 Spacious house with a lovely covered terrace and green garden with some roses! 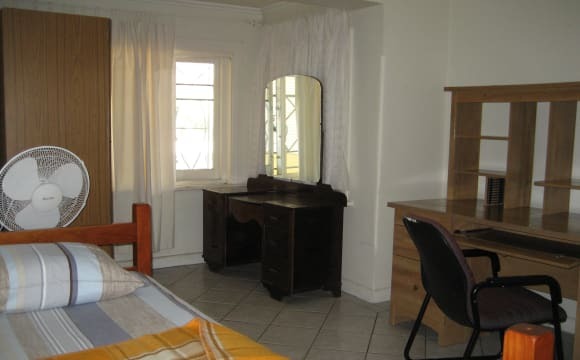 3 large bedrooms, the one that is available for renting can be rented furnished or unfurnished. Big living room and a large fully equiped kitchen. We also have a games room where we have ping pong, foosball and a Wii. Clean bathroom with a jacuzzi function on the combined bath/shower. The house is a great spot in summertime to relax on our terrace but also wintertime is enjoyable with our gasfire! The final asset of the house is its location: 3,5 km away from the CBD in the nice suburb of Croydon. The Queen Street shops and cafes (there's a cafe, pizza place, coffee, creperie etc) are metres away! It's only two stops on the train to the city and the train stop is a 3 minute walk away. You can also ride your bike on the bike path that goes straight into the city. (No smoking inside. If your small pet is really a very social and lovely animal we can reconsider being pragmatic with the no pets rule :) ) Included in weekly rent: all costs including internet. Hi all, 2nd room available in this apartment, which is in central Bowden. Details are: * Lovely medium sized 2 bedroom 1 bathroom apartment on Fourth Street. Apartment itself is located on the seventh floor of the complex (accessed by lift / elevator), with balcony views of the CBD, Adelaide Hills and Mary Lee Park. * The apartment itself is disabled friendly, all doors are slightly larger, the door handles and lights are also slightly lower. 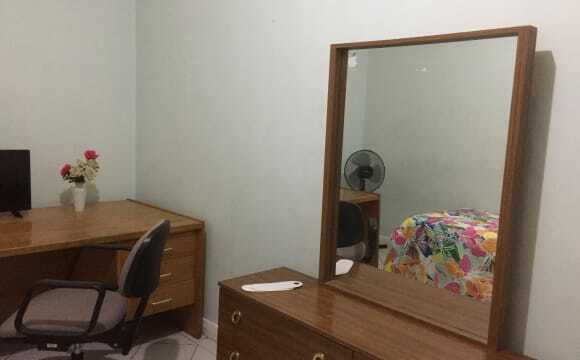 * You will need to supply bed, desk, etc for the vacant room. * Covered car park available to the unit if you require it. * Reverse cycle air con in living room area, and ceiling fans in bedrooms. * I have an internet connection with Internode, which is NBN. I'm happy to split the bill if you would also like to use the connection (monthly bill is $75, so would split down the middle) - 500 GB per month quota. First two months have already been paid, so first payment from potential housemate not necessary until May. * Fridge, washing machine and dryer, and basic amenities are available - more to be added over the next few weeks / months due to very recently moving to the apartment myself. * Rent is currently $205 per person per week. 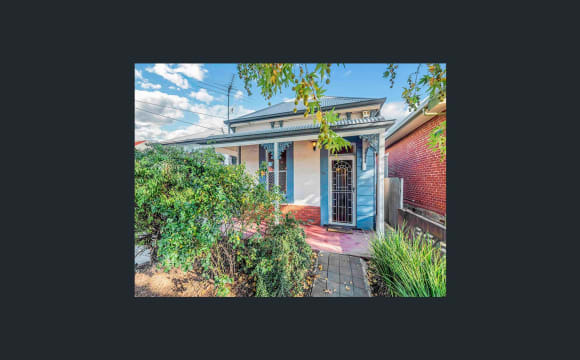 * Walking distance to Plant 4, IGA , Adelaide Entertainment Center, Coopers Stadium, bars, cafe, parks, gyms / fitness centers, as well as the tram line and train station. * Electricity bill delivered every 3 months - to split down the middle. * Water charges quarterly at $166 - to be split down the middle. * You'll be living with a 36 year old male. I like to keep the place clean &amp; tidy, and I am currently working full time in the CBD. I'm not much of a party animal these days so am not really interested in coming home and finding ravers recovering in the kitchen on weekends, or friends sleeping on the couch / floor. Apartment is not a party house either. * Preferred age around mid twenties to mid thirties, works full time, and can pay rent &amp; bills on time. Male or female, as long as you are clean, tidy and reliable, who is also noise considerate (i.e., when laundry is going, no loud conversations or loud movies / tv shows / music after a certain time at night). * The current lease as agreed with the property owner is currently for 6 months up to &amp; including the end of September, which will be further extended for 6-12 months as long as there are no issues / problems. Please contact me if you would like to inspect the apartment &amp; room. Regards, Michael. Andrew has been living at the house for over 5 years and I just moved in 6 months ago. The location is great because it is so close to prospect road which has some great eating out options, cafes and of course the Cinema. Bus stops on both Churchill and Prospect roads are super handy too. We have intentions of maintaining a small veggie patch/herb garden so a green thumb is always welcome, but as it stands we often neglect and then find everything eaten or dying. 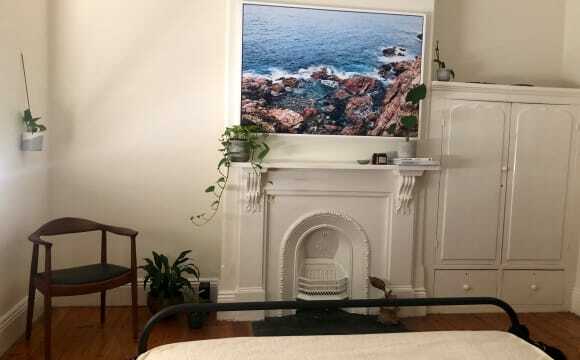 We have a TV in the loungeroom, I am looking to get a new couch soon, and things like internet, Netflix are all set up and we intend to share the costs with the incoming housemate. Electricity and Water as well. 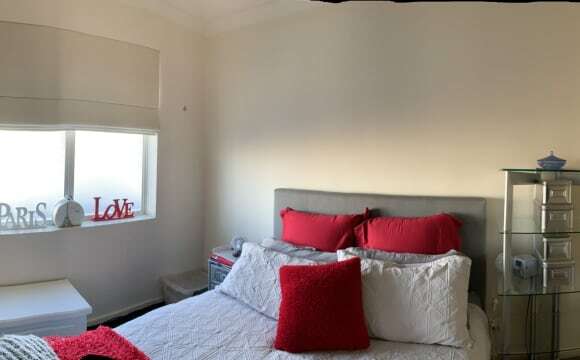 North Adelaide Share House: Double room $165 Looking for a new sociable housemate in our large fully furnished house. All are considered but Internationals have been welcome here for a long time. Hope to see you soon!!! The bedroom is perfect for a single person or a couple. It comes fully furnished with a queen sized bed with quilt, linen and pillows; a desk and lamp; full length mirror; wardrobe and cupboard ‘book’ shelves. 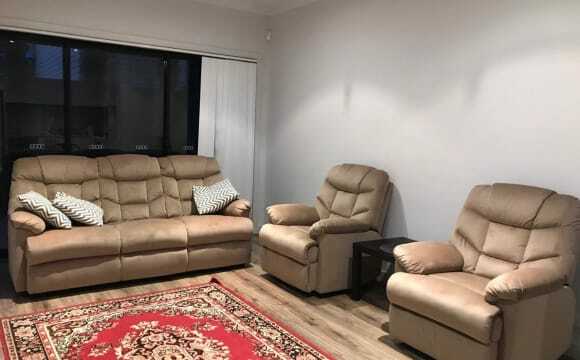 The lounge room has a couple of Luxurious couches, large 48’’ flat screen TV with chrome cast to wirelessly connect it your devices, coffee tables and a gas heater. The lounge room opens onto the dining room. Kitchen is fully equipped, 2 door fridge/freezer, microwave, and walk in pantry. The sunroom at the back is a second lounge room and doubles as a dance floor for parties (see picture). Laundry with washing machine. Lock up garage. Pool in our huge back yard with BBQ, lots outdoor furniture, vegetable garden. Off street parking. Bikes are available for housemates. Wireless NBN broadband internet with unlimited down load. We are close to the city only about 10min by bus but its also on the bus route to Mawson Lakes. Bus stop 7 is 70m from front door for bus numbers 222, 224, 225, 226, 228, and 229. Its across the road from parklands near to O'Connell Street, swimming centre, gyms, cinema, pubs, shops, supermarkets, loads of restaurants and cafes. You'll be sharing with two interesting people, who have thrown awesome parties for internationals at the house. Henri is French PhD student and I'm a recent law/ science graduate. We are Exchange student and international friendly join us. ! Of course locals are welcome too :) We share the gas/electricity/phone/internet expenses which are additional to the rent. The length of stay is negotiable as is additional cost for a couple. FEMALE_ONLY_EVERYTHING IS INCLUDED Perfect Location: Beautifully appointed townhouse tucked away to the rear of the property and in a small group of four. Close to all facilities and situated only meters to public transport, Shopping Centre, Queen Elizabeth Hospital, CBD and beach. The bus stop is in the doorstep. 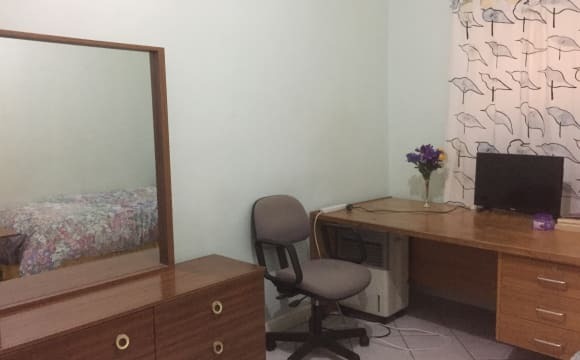 Features: All brand new furniture The room is equipped with a single bed and mattress, wardrobe, study desk, shelf, mirror, and chair. 3 toilets and 2 bathrooms to be shared with 3 people Modern practical kitchen with lots of cupboard space Open plan living Main bathroom Tucked away laundry in garage Reverse cycle ducted heating and cooling Secure entry No pets PLEASE NOTE: the furniture displayed in the photo are different due to buying new stuff. 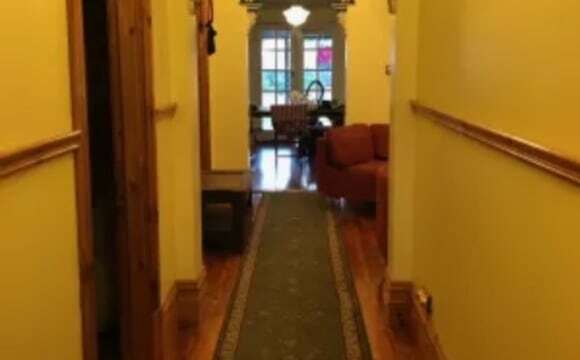 Large house built in circa 1950's with art deco style ornate ceilings in the main rooms and bedrooms. Entry lobby opens to a large lounge with super comfy couch perfect to immerse yourself in the top range home theatre with access to Foxtel/Netflix/Stan. The lounge opens to a large airy dining room through beautiful frosted glass double doors. Dining room then flows into the refreshed kitchen with large stove and Bosch dishwasher. Kitchen overlooks the rear lobby and further into the massive backyard. The laundry runs off of the rear lobby which has a second toilet. To the right of the lobby is what is described as a third bedroom which I use as a study, The refreshed shared bathroom has a split rain shower head/hand held spray with a window out to the side shaded pergola garden. The available room is currently furnished with a queen size double bed, bedside table and study desk, with a window out to the side shaded pergola garden. The garden is huge, in need of some love which I am currently doing. There is also a huge pergola that runs the length of the back of the house. All the windows have recessed screens and there is a spilt system unit in the dining room which is ample for keeping the house cool/warm. Some storage is available in the garage and outside building, probably used as a tool shop in its day. 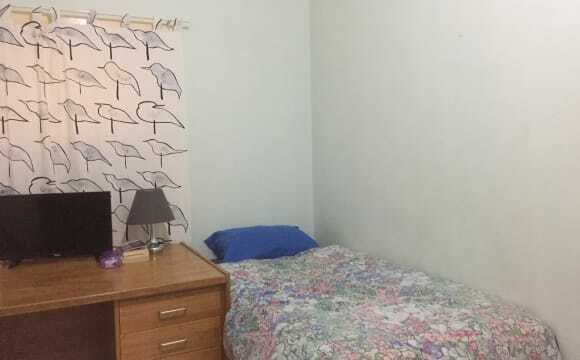 Just north of CBD, lots of space to park your car inside the property, ; very close to Linear Park for jogging.Free bus 98c gets into the city in 5min. 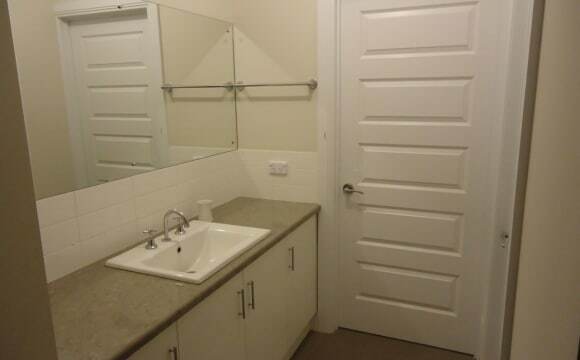 An ensuite is available for 350, a large room with WC for 250 and a standard double is 200. 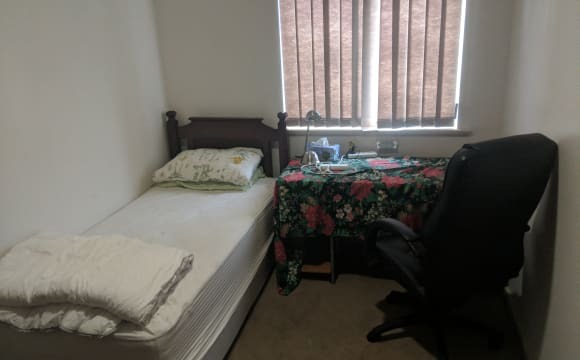 Recently, I met 2 coming to Adelaide and stay with Airbnb while looking for rooms. I have no time for Airbnb, but willing to accept week by week stay. The home is less than 5km to Adelaide CBD. Prospect is close to shopping, variety of dining experiences with quirky cafes close by, some even at the end of the street. Great public transport serviced by the G10 along prospect Road and the 22X buses along Main North Road. 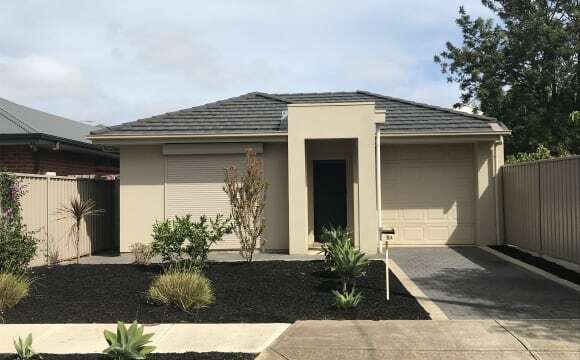 The home is large and roomy with reverse cycle air conditioning throughout with large undercover entertaining area, large garden for your enjoyment and high speed NBN/Internet included in the rental. During summer there is a pool, which provided you are a capable swimmer, you are welcome to use. Quiet and tidy home and certainly not a party house. 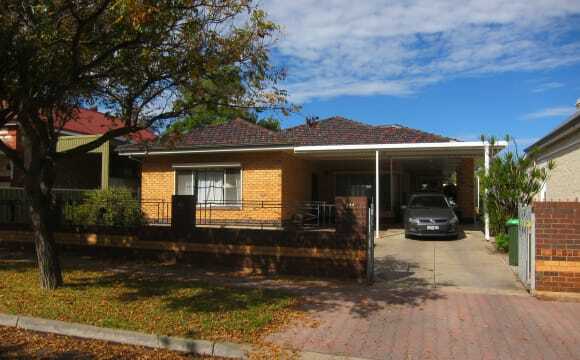 Hi I’m Wendy I am the owner of a fully furnished 4 bedroom shared house in Thebarton. 4 large rooms are of equal size Each room contains queen bed, wardrobe, desk, chair, linen. Floorboards throughout the house. Dishwasher, washing machine, alarm system, outdoor entertainer area. Great house close to the city. Either walk or catch free tram into CDB. Stops right out the front of Uni SA Parks, shops childcare, local pubs all in walking distance.